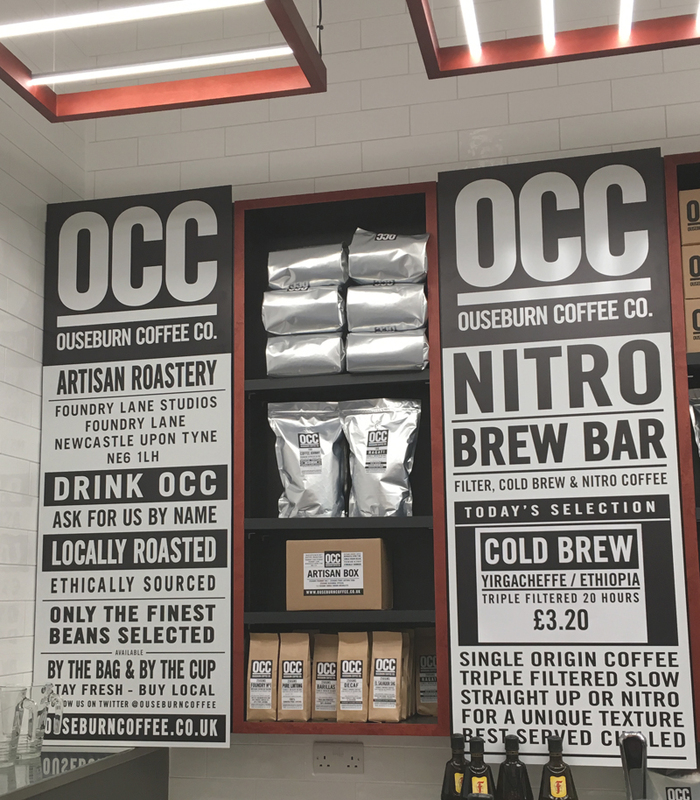 This week has been all about food and new foodie places to try around Newcastle. There are some fantastic new restaurants, cafes, healthy food places popping up in and around town, so here’s the lowdown on three new haunts on my food radar. 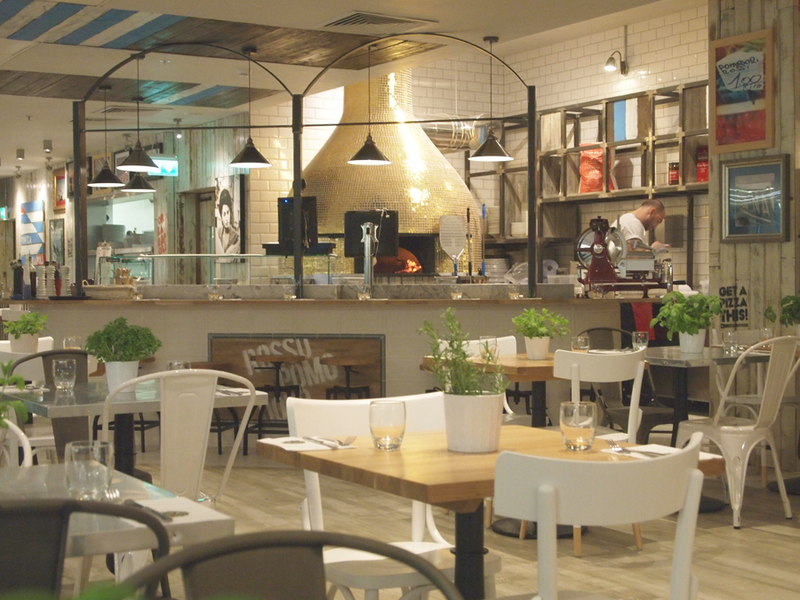 Recently opened in John Lewis, Rossopomdaro is an pizza kitchen and bar focusing on the fluffy-crusted Neapolitan style of pizza (other non-pizza options also available FYI). One big draw for me is that they offer so many gluten-free choices on their menu, so, naturally, I dove head first into their GF list of pizzas when I headed along there for a weeknight feast. 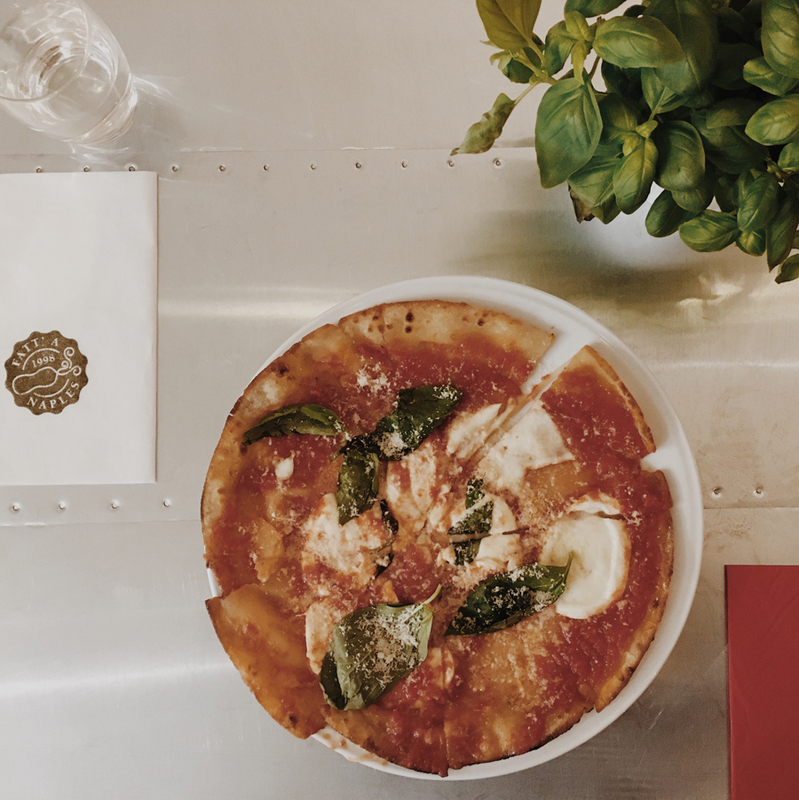 I went for a classic Verace pizza with a plum tomato sauce, gooey mozzarella and fresh basil, all piled on a freshly cooked gluten-free base. I was genuinely surprised at how good the base was to be honest – it’s difficult to find GF pizzas which aren’t a) tasteless and b) stiff pieces of cardboard that you can’t even cut. This, however, was light, delicious and as close to a normal gluten-packed pizza as it could be. Tops mark, Rosso. 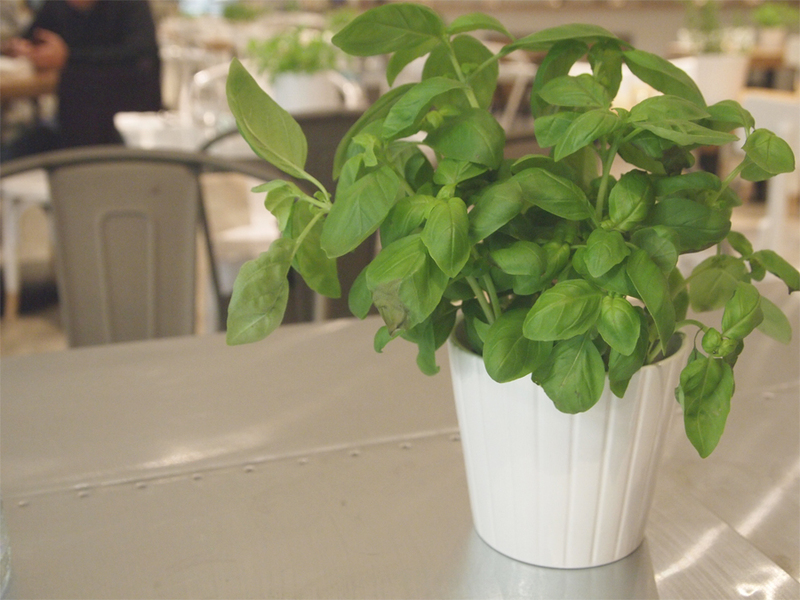 Also, I loved the simple touch of a fresh basil plant on each table. 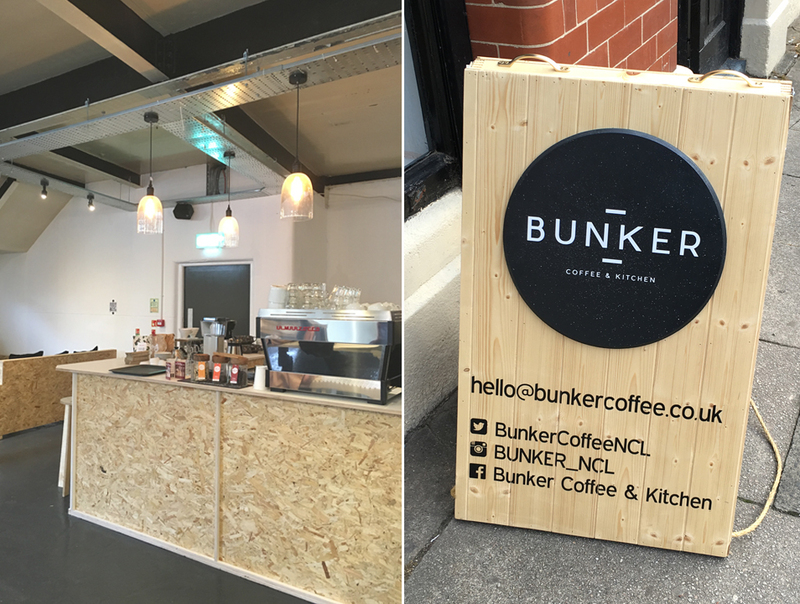 Dangerously a stone’s throw from work, Bunker Coffee and Kitchen has recently opened in the basement of Carliol House. An expansion of tech start-up support business, Campus North, this is a brand new coffee and (very spacious) events space. Having spotted that they did almond milk lattes on their Twitter feed (all of the emoji hearts), I obviously had to go down and check out their offering. 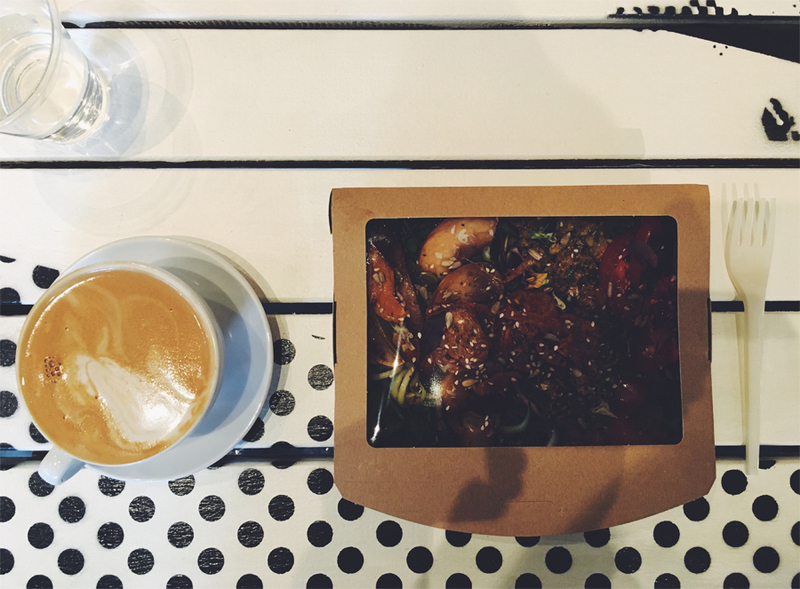 First things first, I ordered that almond milk latte, and then, their Zen Box – a mixture of courgetti, sweet potato fries, grilled peaches, roasted squash and chorizo. Totally lush and nutritionally, very balanced. It’s really fantastic to see another town centre location really embracing clean lunchtime options. Also on the menu was a delicious sweet potato and coconut soup which hopefully they’ll keep on the menu over Autumn/Winter. And another plus point for Bunker? The chipboard-clad interior is an absolute dream. Now for a biggie. 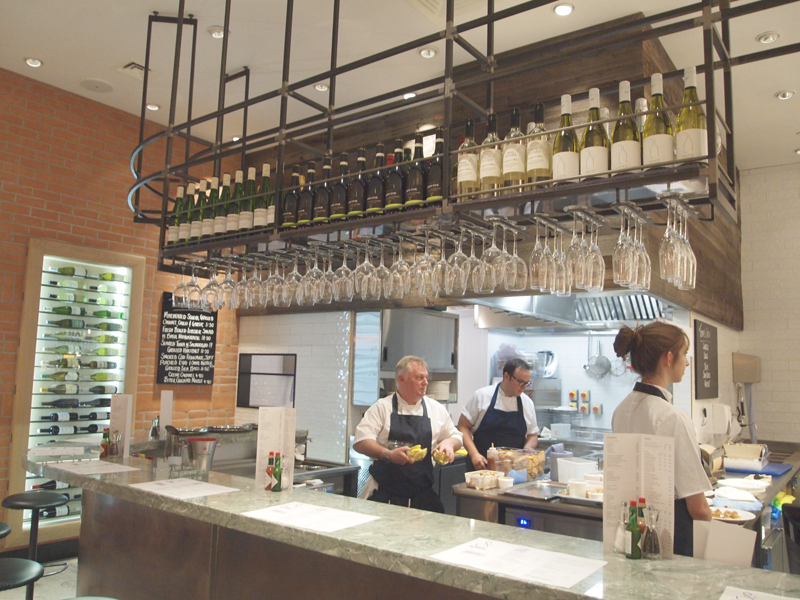 Fenwick Newcastle’s Food Hall has always been a north east foodie institution. They recently closed down for a big refurbishment, and on Friday night, I was lucky enough to be invited along to their VIP re-launch night. The store did a bit of a soft launch a couple of days before with the Hall opening to the public, and I did manage to sneak along one lunchtime for a quick spy, but I was intrigued to see it in it’s full glory. Now, when I say it’s undergone a refurb, it is seriously unrecognisable from the place it used to be. It’s essentially Selfridges Food Hall on a more compact scale. Three new restaurants and a patisserie now line the back of the hall (visiting new place Fuego in a couple of weeks, for some Mediterranean action); The Naked Deli now has as town centre outpost in there (much to my absolute joy – hello super healthy lunch), and a big fave of mine, Ouseburn Coffee Company, have also expanded into the new hall. We were treated to samples from all of the new restaurants, some of which I need to go to immediately (looking at you Ko Sai and Saltwater Fish Co.); tried out Fenwick’s range of new suppliers, one of which was an old colleague of mine, Hannah, who owns the fantastic Silver and Green – go and buy her olives and antipasti now; we were guided through the newly installed enomatic wine machine which means you can try wines that might be out of your price range for a fraction of the cost (pre-loaded cards for this would be awesome Christmas presents); and all of this washed down with lots of prosecco and an OCC espresso martini. 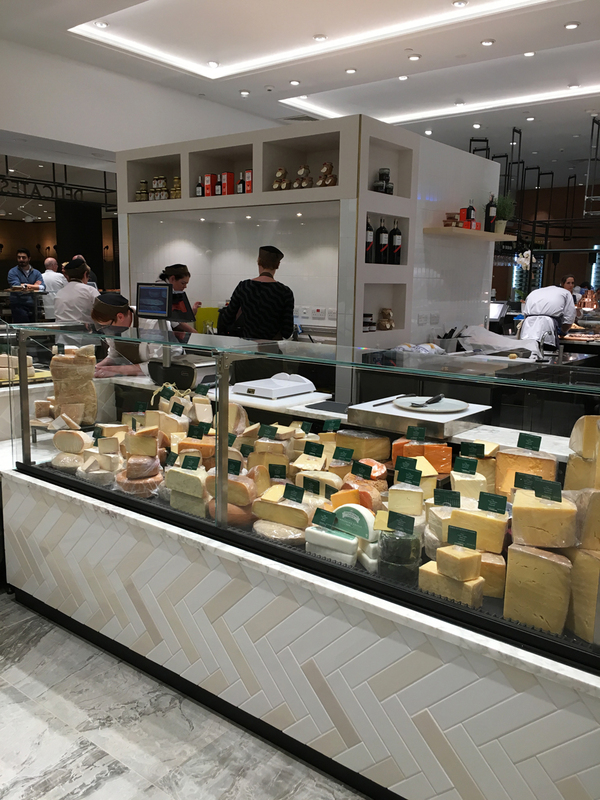 The Hall still has all of the old favourites; the insane range of artisan chocolates and premium versions of everything you can imagine, all displayed beautifully (as ever) in the new luxe shop fit. I have nothing else to say than to get yourself down there quick sharp – I’ll be propping up the protein smoothie counter at The Naked Deli.